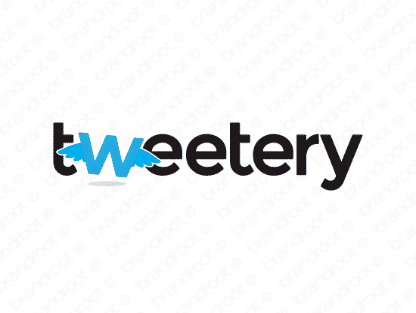 Brand tweetery is for sale on Brandroot.com! A fun and whimsical name with ties to social media trends. Ideal for businesses that pride themselves on their ability to connect and engage with their customers, regardless of age. You will have full ownership and rights to Tweetery.com. One of our professional Brandroot representatives will contact you and walk you through the entire transfer process.